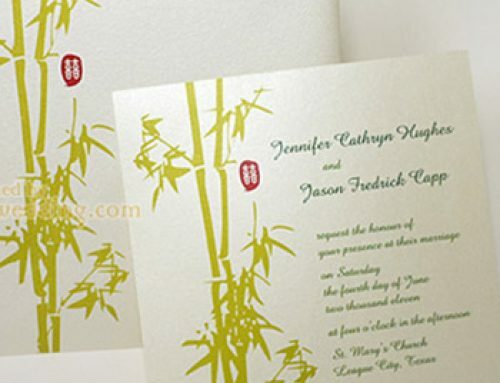 When you are looking for your wedding invitations, you might consider the theme and look of the invitation first. There is nothing wrong with it. 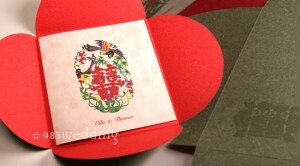 You need an invitation which looks good and at the same time matches your wedding theme. However, we would like to let you know that there is a factor which is very important. Have you ever thought of what kind of touchable sensation your invitation is giving to your guest? We try to emphasize the material of the invitation for this design. We have chosen a beautiful printable flock as the main material. We will define the paper as “touchable” here. It is because you can have a special sensation when you hold the card in your hands. This is why we choose this material. It looks very stunning. And it is extremely exquisite when you are touching it. Of course, the graphic elements are also important. 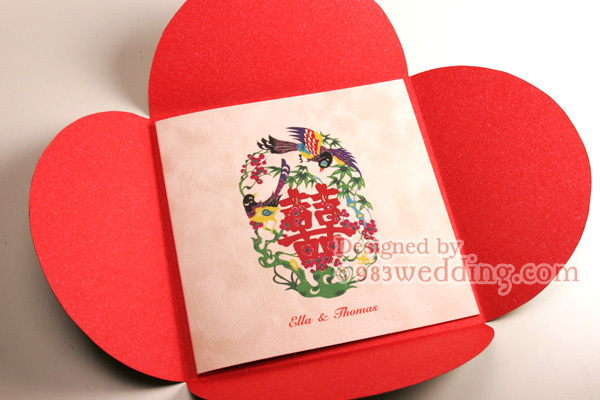 Traditional Chinese paper cutting pattern and personalized messages are printed on the cover of the card. Your names will also be printed. As you may be able to guess, the pattern printed comprises a double happiness symbol. 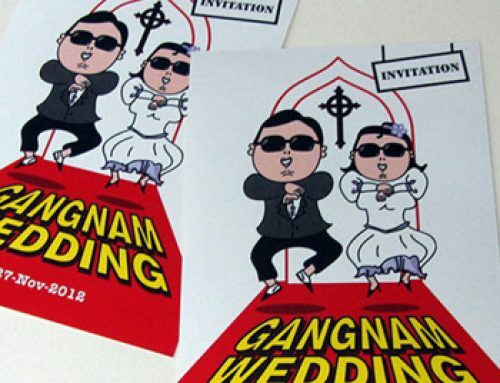 This will help to denote that the invitation is for a wedding, YOUR WEDDING! Special attention is also paid to the envelope design. 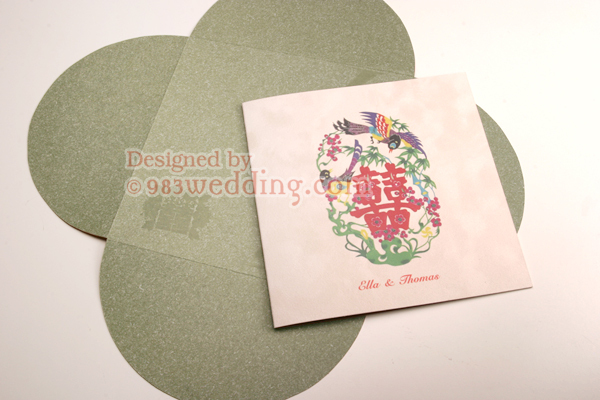 It is made from environmental jade and red color paper. The texture of it is stunning. Two pieces of paper in different colors (one is jade and the other is red) are mounted together to form this four-fold envelope. A contrasting red color is used for the inside of the envelope because we would like to create an interesting color contrast between jade and red color. 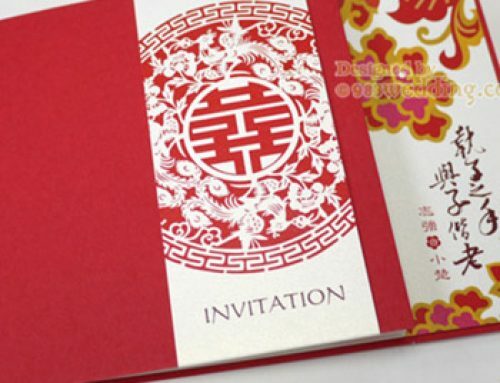 The choice of red color here is to retain the celebrating color of Chinese weddings. 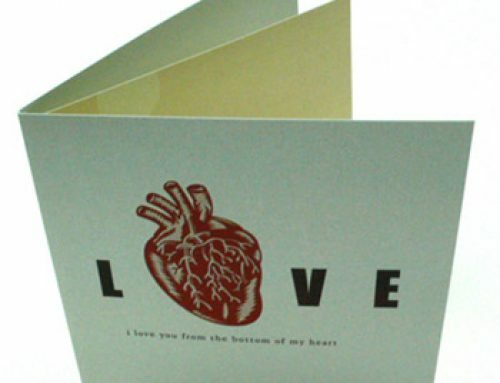 The brilliant red color of the envelope makes the pattern printed on the card cover standout like flying in the air. It tells your guests about your big day and invites them to join and celebrate with you at your wedding party. 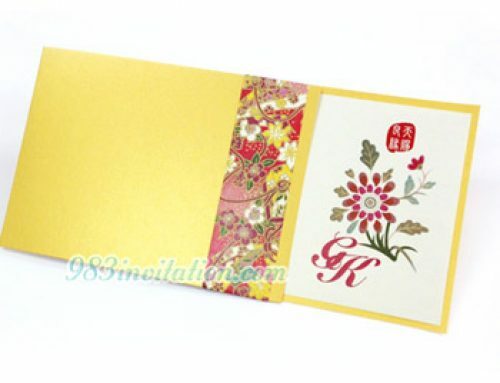 To make the envelope look even better, another double happiness symbol is stamped on it. Your wedding day is not just printing on the invitation insert, the message will be transmitted to your guests when they touch the card.